Lawn Perfection Inc. has established a reputation as the leader in lawn care, landscape design/installation, quality service, experience and value. HIGHER STANDARDS. Whether you need maintenance services, such as our top notch lawn care programs to maximize the look of your turf areas or a whole new landscape, our professionals can make it happen. You deserve the best in landscape design/installation and maintenance…You deserve Lawn Perfection, Inc. 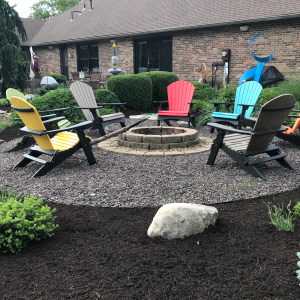 Since 1996, Lawn Perfection Inc. has built its business on a tradition of excellent service and high quality workmanship. 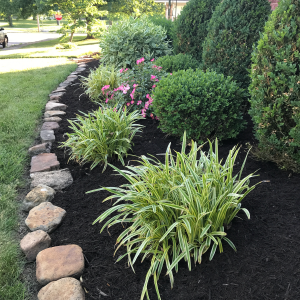 With a combined experience of over 30 years, our professional staff is enthusiastic about creating and maintaining landscapes that will add function and beauty to your environment. We’re proud that a large portion of our work comes from repeat, and referral business and we strive to build lasting relationships with our clientele. We service over 200 properties in the Mt. Vernon, Benton, West Frankfort, Marion, Salem, Centralia, Woodlawn, Nashville and surrounding Southern Illinois area. HIGHER STANDARDS. 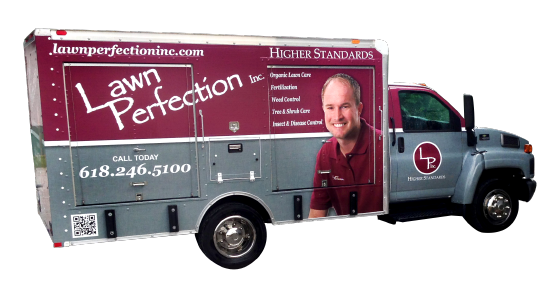 Why should I choose Lawn Perfection Inc.? Lawn Perfection, Inc. is unique in the Lawn Care industry in that we have the commitment of a local owner; an owner who is committed to your satisfaction, to the business and to the community. Trust, quality, professionalism and timely service is what separates us from the rest. Do you have the license and insurance necessary for my requirements? Yes. 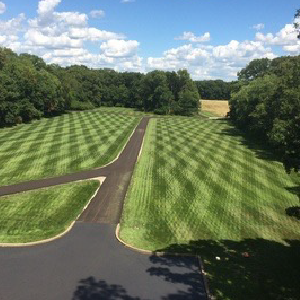 Lawn Perfection, Inc. complies with all federal, state and local requirements necessary to perform the services we offer. Additionally, we are fully insured in a manner that meets the requirements of our customers. If you have specific needs, they will be addressed prior to the start of our service. How safe are the lawn applications? The materials which are used for lawn applications are of a very low toxicity, are registered, and are used in strict compliance to labeled instructions. They are applied by licensed technicians in accordance with state and local regulations. What can I expect from your Mowing/Trimming Service? You can expect us to mow your front and backyard with our durable, commercial grade mulching mowers, edge along sidewalks and driveways with our quality steel blade edger, and blow away debris so that your sidewalk, driveway and patio areas are completely clean. View our gallery for photos of the work we do for our clients!